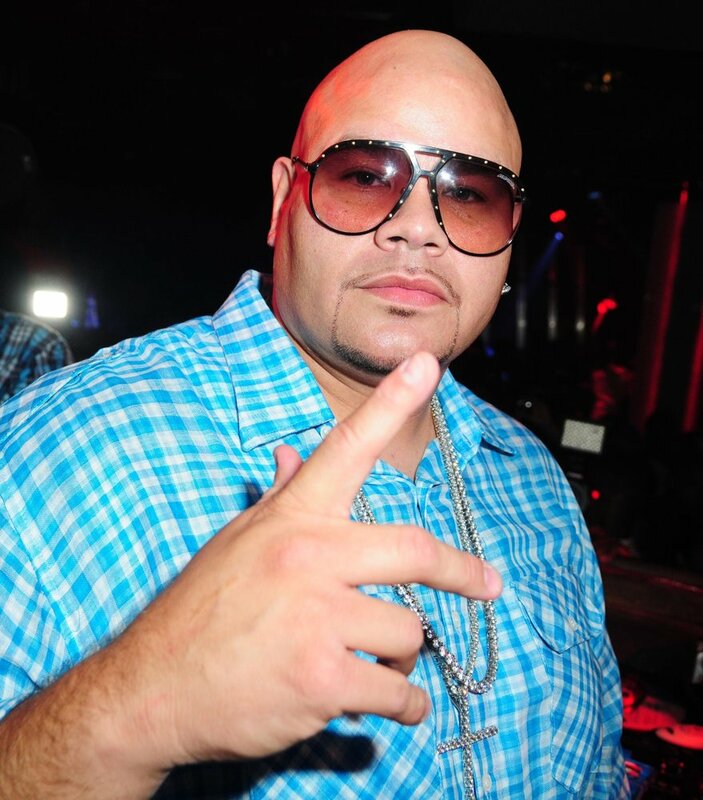 Terror Squad Founder & CEO Joseph “Fat Joe” Cartagena is gearing up to release his highly anticipated 9th album Jealous Ones Still Envy 2 J.O.S.E 2 on October 6th, 2009. 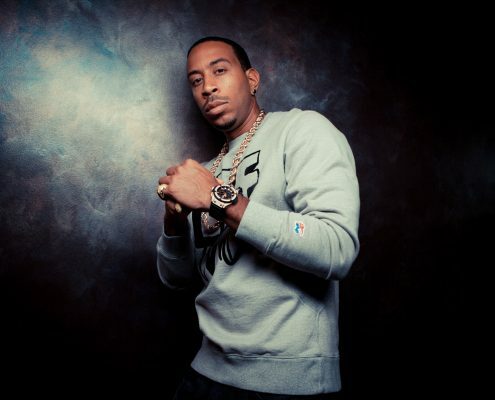 His salacious new single “Aloha” featuring Pleasure P and Rico Love claimed the #2 most added to urban radio within two weeks of its initial release. 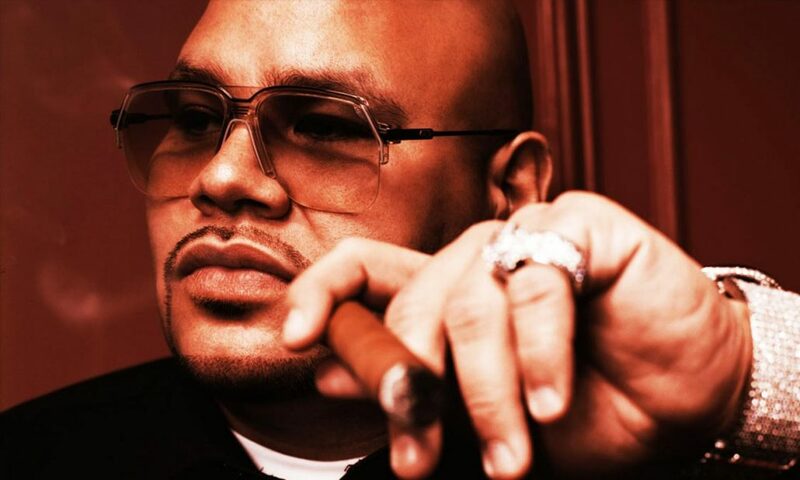 J.O.S.E 2 along with Fat Joe’s other albums celebrates unmatched ingenuity, talent and endurance in this ever-changing industry. “‘Jealous Ones Still Envy’ was my biggest album and I haven’t done an album to this day that I felt I made music as big as that. So I just went hit mania on this one right here. 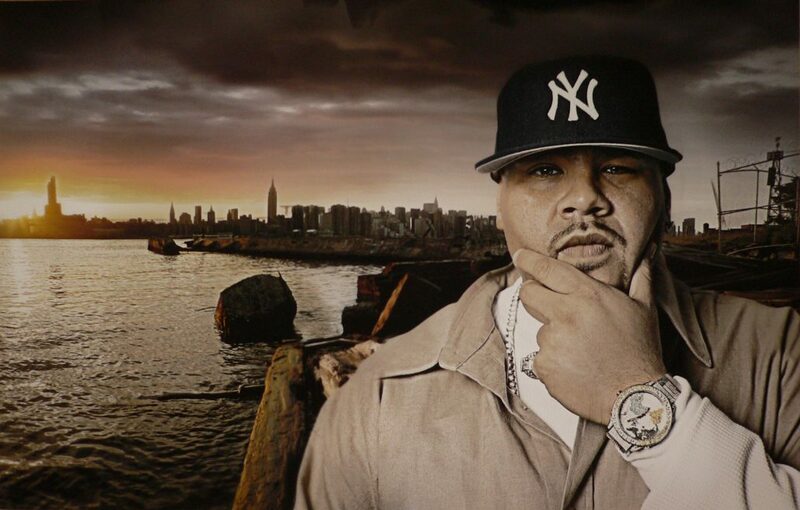 It feels great.” Fat Joe is one of the world’s most influential Rap artists. 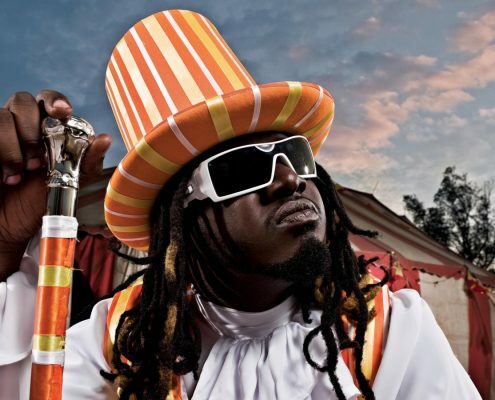 He has sold over 2.5 million albums, while masterminding chart topping hits and discovering hot new artists. 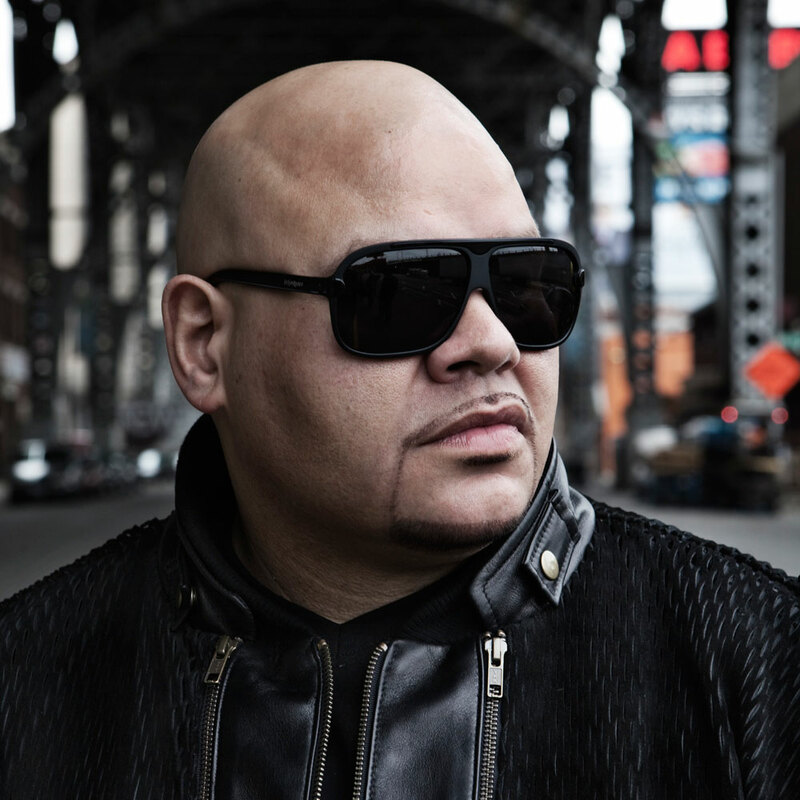 The Bronx, NY native continues to break music industry barriers as a multi platinum selling Latino artist. 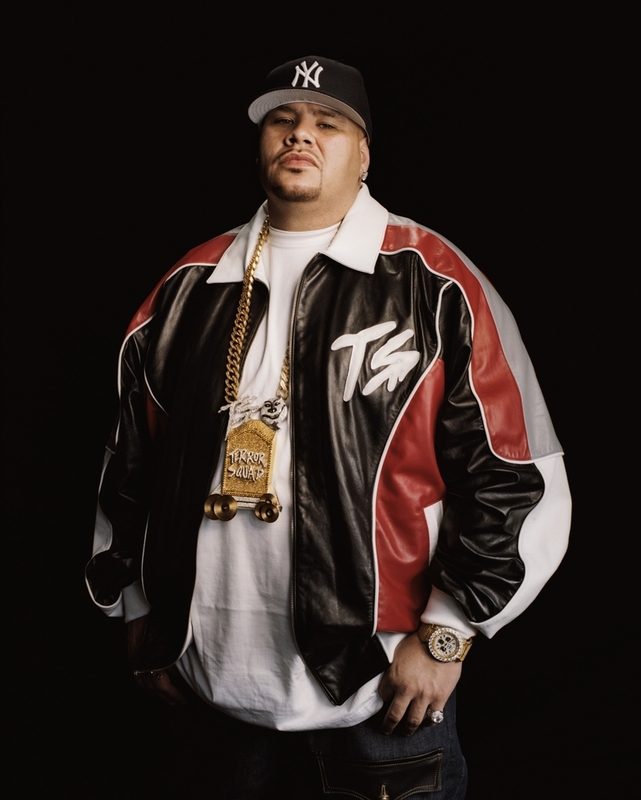 Fat Joe’s fame resonates throughout the USA and even more overseas where love for his music and Hip-hop itself is growing tremendously. The recent J.O.S.E 2 listening session at Platinum Sound Recording Studios in NYC drew press and fans from the United Kingdom and Russia. 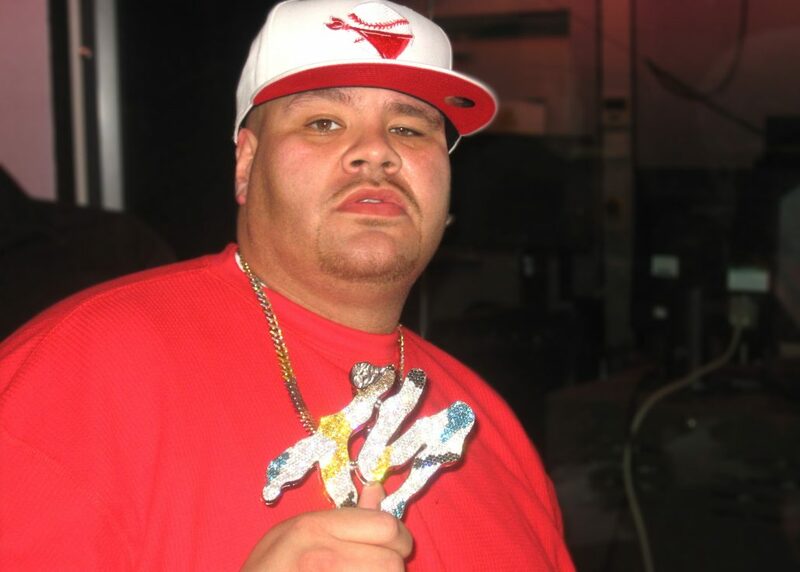 Fat Joe has solidified his preeminent position as one of the few Latino rappers to infiltrate a predominately African-American rap scene and become a major staple in the music industry. He thrives as a multifaceted entertainer not only in music, but television and film. 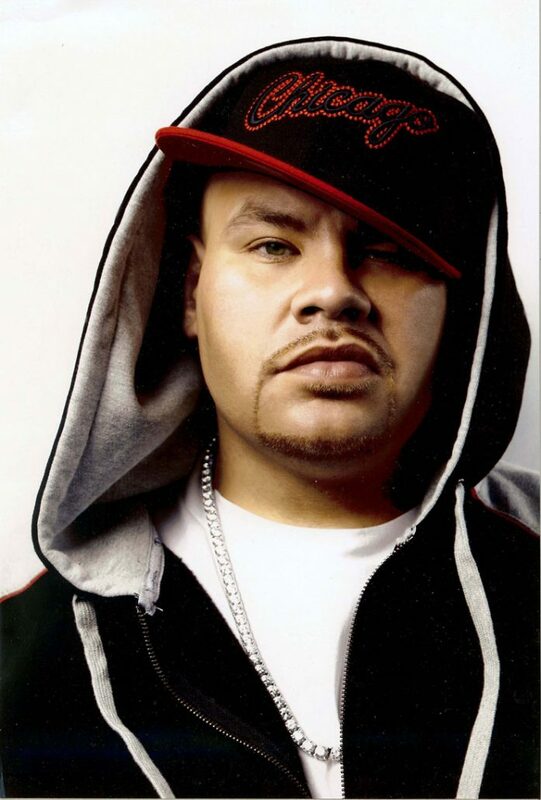 In addition to two Grammy nominations, Joe enjoyed major campaign endorsements by Boost Mobile, Bacardi, Latino Film Festival, New Era, Jordan Brands and Marc Ecko. 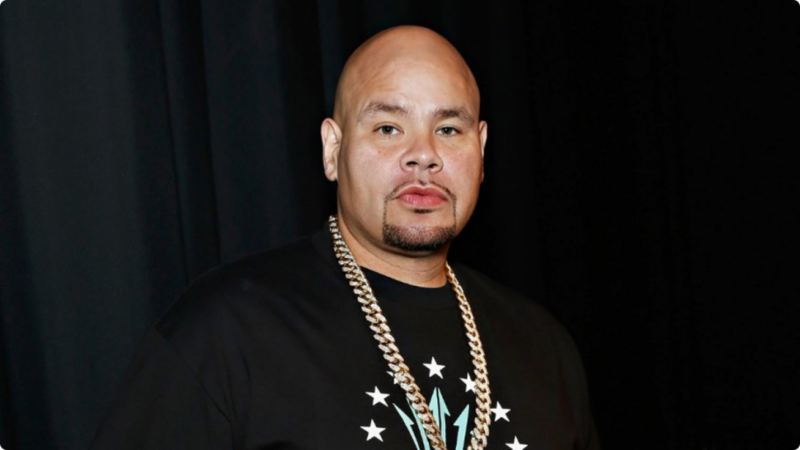 Fat Joe is also broadening his film portfolio most recently appearing in Scary Movie 3 and as the voice of Seymour in Happy Feet. 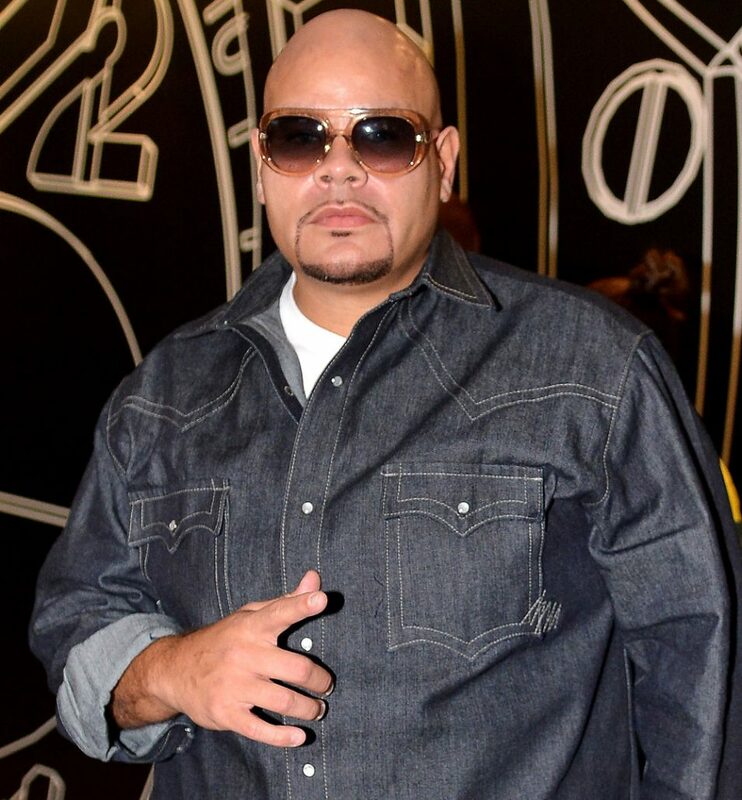 Furthering his philanthropic efforts, Fat Joe has teamed with Protege to produce a line of designer sneakers for stylish families with limited budgets. 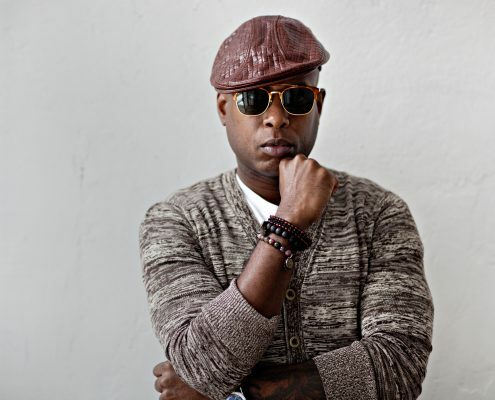 Strategically melding his love for sneakers, success as a Nike Air Jordan designer and his footwear fashion sense to produce the “They Sick” footwear line. Joe decided to team with Protege, a firm known for manufacturing high quality footwear at economical prices. This allows his footwear to beat competition in price and style. “It’s unbelievable that you can pay $34.00 for this quality style sneaker. So when I sit down and see what the materials cost, I would have paid $150 for these…I’ve paid $10,000 for a pair of sneakers. But it really only took them $30 to make the sneaker.” The designs bring a fresh trendy look to the sporty Protege line, with styles ranging from chic city skateboarders to uptown b-ball players.